The University of South Carolina has announced that they are now offering season tickets to home football games for parents of full time students. 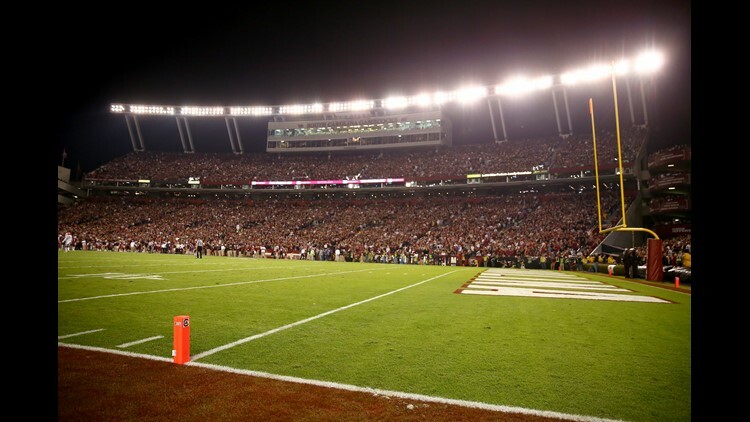 Columbia, SC (WLTX) — The University of South Carolina has announced that they are now offering season tickets to home football games for parents of full time students. The season ticket deal for parents is on sale now, and it includes two tickets for every home game for $750, which includes all applicable donations. The seats will be in the upper west side of Williams-Brice Stadium. Additional seats may be purchased for $350, with a limit of four seats. Parents who wish to buy the tickets will need their student's VIP account for verification. For additional information on the program, you can call (803) 777-8850 or CLICK HERE.